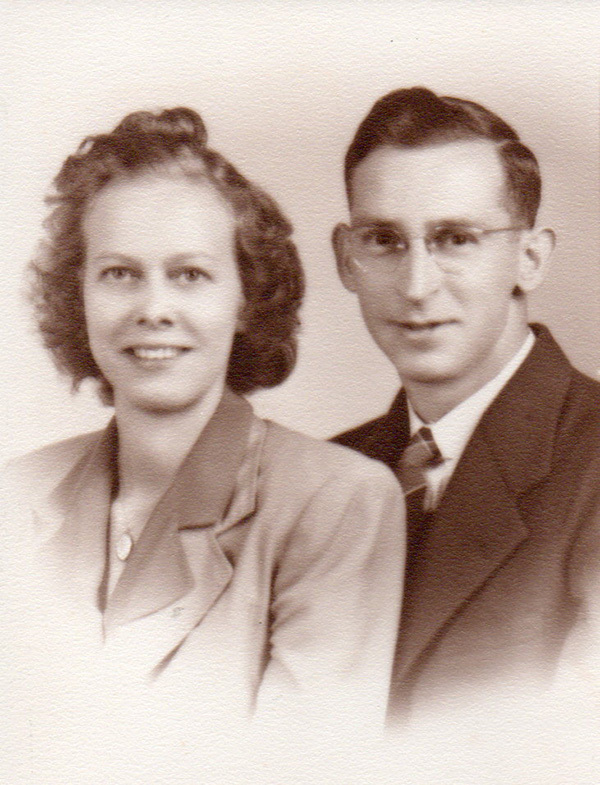 Tag Archive | "First Baptist Church"
Gertrude J. Gust, 99 of Cedar Springs, went to be with her Lord on Wednesday, March 15, 2017 at Metron of Cedar Springs. 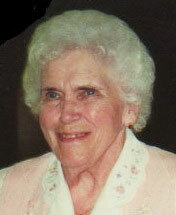 Gertrude was born November 27, 1917 in Grand Rapids, Michigan the daughter of Peter and Hattie (Huber) Koster. Her father died at a young age and her mother raised the children. She loved baseball and had played the violin. 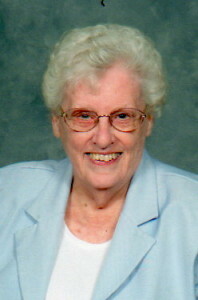 She enjoyed housekeeping and cleaning and for many years she volunteered to clean the Baptist Church each week. She was the oldest living member of First Baptist Church, Cedar Springs. 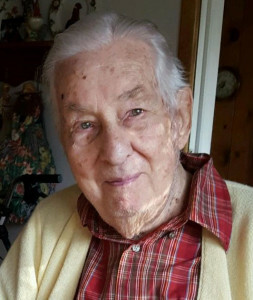 Surviving are her son, James (Carol) Gust; grandson, Jason (Heather) Gust; two great-grandchildren; brother, Donald Koster; brother-in-law, Robert Remer. She was preceded in death by her husband, Alfred; sisters, Jane May, Madeline “Betty” Remer; brother, Robert Koster. Visitation and funeral was held Tuesday, March 21st at the Bliss-Witters & Pike Funeral Home, Cedar Springs. Pastor Robert P. Smith officiating. Interment Elmwood Cemetery, Cedar Springs. New. This is a familiar word. I am the new pastor at First Baptist Church of Cedar Springs. My wife and I moved into a new home five months ago. We are new to western Michigan. We have a new mailing address. We’re meeting new friends in our church and community. A lot of things were new to us last year. I would imagine the same was true for you even if in different ways. We faced the new experience of saying goodbye to a parent in death. Some events have to happen if other experiences are going to be new. We moved. We left friends. We left family. We left all things familiar to us to begin something new in Cedar Springs. I wonder what new thing the New Year will bring? I believe that one day all things will be made new. I’m not talking about relocation or replacements or even repairs, but a reality that one day all things will be made new. This idea is not a figment of human imagination, but rather a fact of divine inspiration. “I am making all things new” is the record of the Apostle in The Revelation to John, which is the last book of the Bible. The Apostle John records these words as “trustworthy and true” (Revelation 21:5 ESV). Why? Why can the Apostle claim these words are a reliable reality? John says, “Because God said so.” One thing known about God is that He tells the truth. He speaks the truth and nothing but the truth so help me—it’s true. One day all things will be made new. I believe this truth about God making all things new because God cannot lie (Titus 1:2 ESV). New. This word is not only familiar to me; it’s a word familiar to my faith. The Bible says, “Therefore, if anyone is in Christ, he is a new creation. The old has passed away; behold, the new has come” (2 Corinthians 5:17 ESV). You see, the certainty of my eternal confidence is because of an earthly change. One day God will do what He has done through the gospel of Jesus Christ. Most of us are expecting something new in 2017. Maybe it’s a new job or a new house or a new friend, but some day those things will no longer be new. However, life in Jesus will always be new. Pastor Robert Smith and his wife, Ronette. 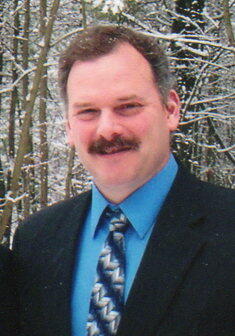 Pastor Smith will be installed as the new pastor at First Baptist Church in Cedar Springs this Sunday, October 9. The congregation of the First Baptist Church of Cedar Springs is rejoicing over the call of their new pastor, Pastor Robert P. Smith. Pastor Robert and his wife, Ronette, moved to Cedar Springs from Des Moines, Iowa, a few weeks ago and are settling into their new home just south of the city. Pastor Smith will be installed as the 39th pastor of the church this Sunday, October 9, at the 10:45 a.m. service. During the service, former Interim Pastor Daniel Currie will issue a charge to Pastor Smith, and former Pastor Stan Mohr will issue a charge to the church. Pastor Smith received his Master of Divinity from Detroit Baptist Theological Seminary in Allen Park, Michigan, in 1984, and his Bachelor of Arts from Tennessee Temple University in Chattanooga, Tenn. in 1980. 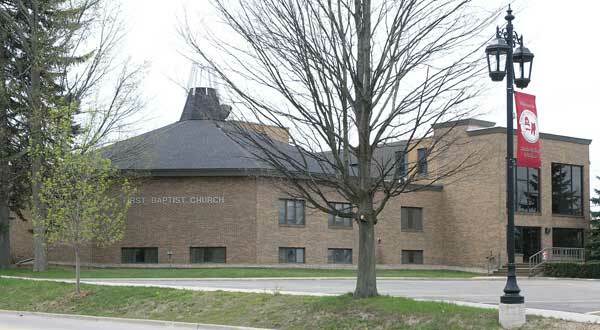 He has pastored churches in southeast Michigan, but most recently pastored Grandview Baptist Church in Des Moines, Iowa. 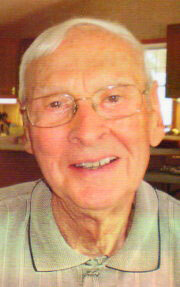 He pastored that church for 15-1/2 years. 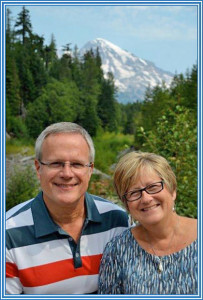 Both Pastor Robert and Ronette grew up in the southeast area of Michigan. They have been married for 35 years. They have two married children and five grandchildren. Daughter Lauren and her husband David Ollila live in Allen Park, Michigan with their children Carson, Coleman and Cael. Son Colin and his wife Melissa live in Ankeny, Iowa with their children, Charlotte and Harrison. Outside of the church, the Smiths enjoy cycling and golf. Welcome to Cedar Springs, Pastor Robert and Ronette!